When Americans think about adding a splash of color to their garden they frequently reach for that old fashioned favorite the geranium. There’s good reason this plant consistently ranks among the top ten annuals chosen for summer plantings. Long blooming and easy to grow, geraniums are a reliable classic for adorning porches, containers, window boxes or even using in the flower garden. While geraniums have been red traditionally, plant breeders have done a lot of work in recent years to improve the color, size and shape of the blooms. You can now find geranium varieties in white, pink, salmon and purple. You may have noticed a band, or zone, of color on the leaves of some geraniums. Plant breeders have also expanded the size and pattern of that zone in lots of interesting ways. Even if you thought geraniums were a bit old-fashioned for your garden, I recommend that you take a second look at this summer beauty. 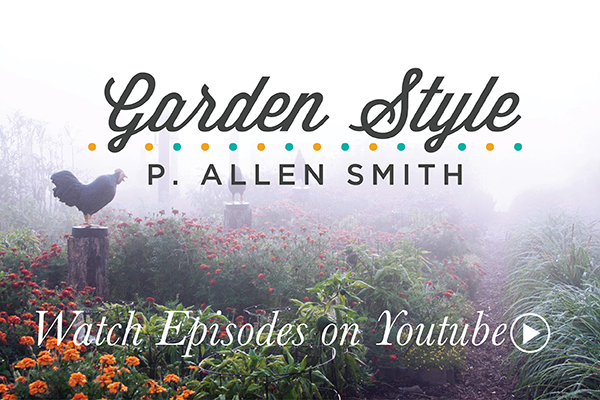 You’ll find lots of exciting new varieties available in garden centers. Over the years I’ve discovered certain methods of caring for geraniums that improve their performance. When it comes to feeding, particularly in containers, I use a liquid fertilizer that’s high in phosphorous, such as 15-30-15, to help promote blooming. (Phosphorous is the middle number on the fertilizer label.) Since constant watering leaches nutrients out of the soil, I feed my geraniums regularly, at least every 2 weeks or so during the growing season. This encourages them to set plenty of flower buds. I’ve also found that geraniums prefer cooler temperatures, so I give mine only morning light and protection from the hot afternoon sun. Too much heat robs them of vigor and keeps them from flowering. You’ll also want to remember to remove all of the faded flowers so that your plants will continue producing a lot of showy color.